Ryan is really one of the most humble person you can meet, and understands that to get better you must bring the best people to train with you, and the keep learning and realizing your limits and finding ways to pass them daily. He is active in his Church and giving back to the community that supports him. Ryan was introduced to Muay Thai kickboxing while attending college. 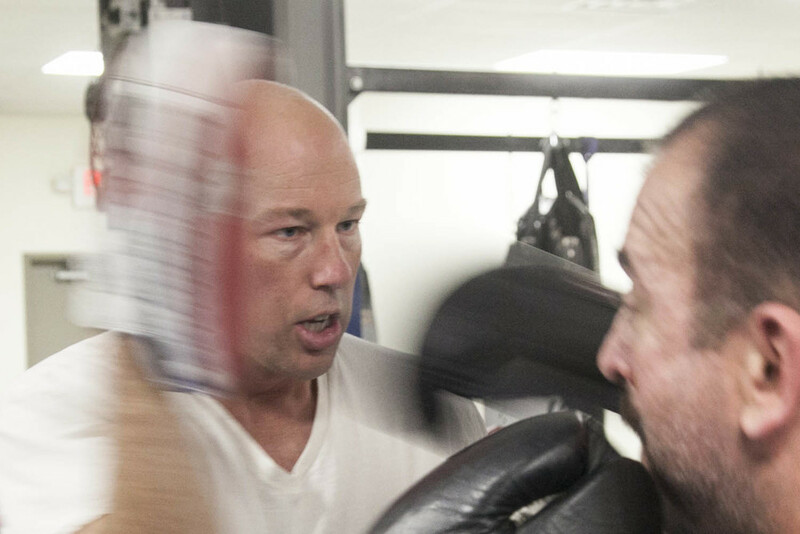 He spent the next three years training with Kru Dave Rogers, Kru Dean Lessei and Ajarn Chai, concentrating on learning the fundamentals of Muay Thai – the foundational elements of the sport required to begin coaching. 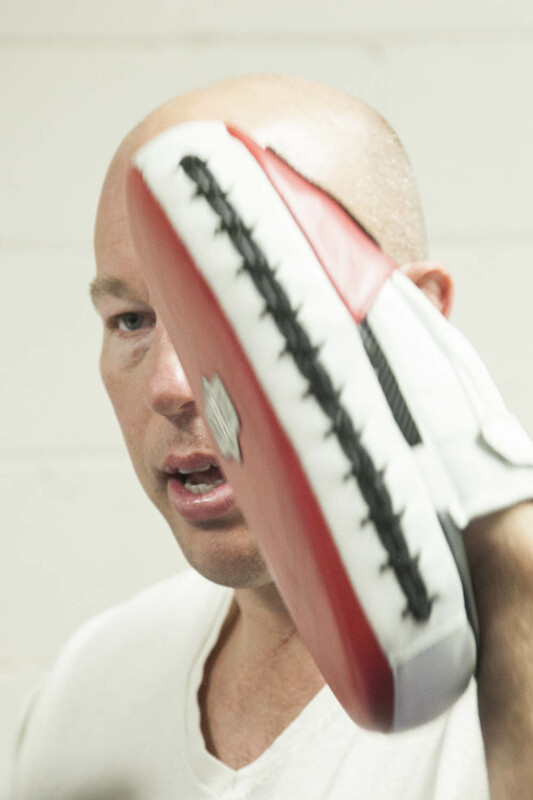 He opened the Peoria Thai Boxing Club in 1995, and received beginner level certification as a Muay Thai kickboxing instructor with the Thai Boxing Association of the USA in 1998. Ryan has now been training for over 27 years, and has studied nine different martial arts during this time. His impressive personal dedication and accomplishments are only overshadowed by his coaching success. Over the past 18 years, he has refined the striking skills of numerous high-level Muay Thai & MMA fighters, contributing to 33 amateur, 2 professional, 1 national and 2 world Muay Thai Kickboxing titles; as well as more than 20 mixed martial arts titles. These fighters have competed across the globe – USA, Japan, Thailand, Russia, France, Belarus, Mexico, Canada – and have fought on cards for many of the World’s most prestigious promotions: UFC, Bellator, K-1,Dream, Sengoku, MFC, Total Fight Challenge, and Extreme Challenge. His personal experience, technical expertise, and ability to continually produce top talent has established Ryan as one of the most sought after striking coaches within the Midwest. Further, his personal demeanor, commitment to his students and ability to work with a wide array of member goals consistently earns Ryan the respect of all members, from first-time student to professional fighters. To train with Ryan and other talented Muay Thai instructors please visit Peoria Athletic Club.